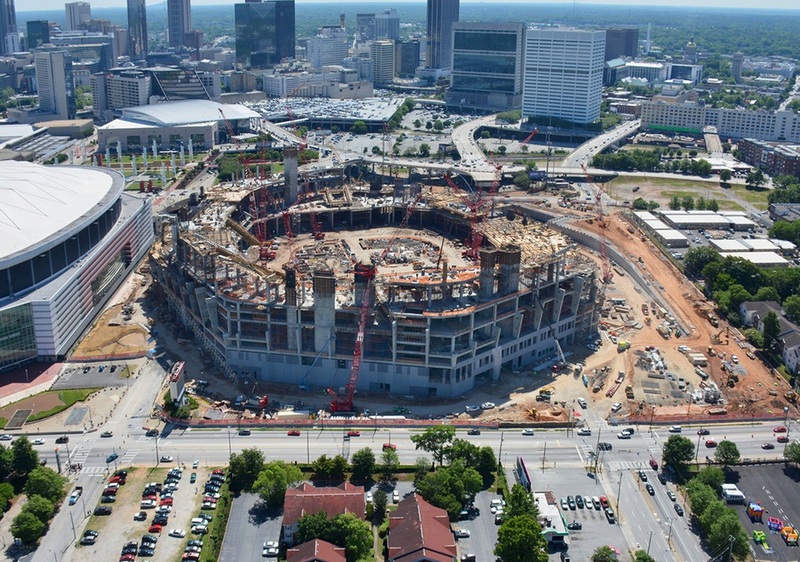 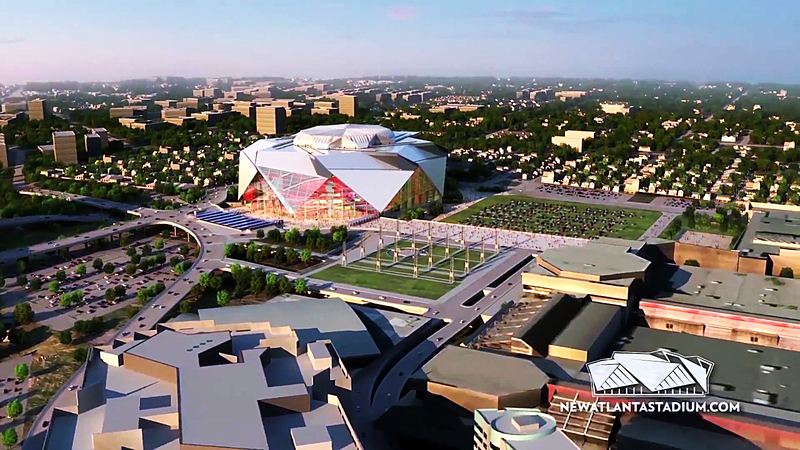 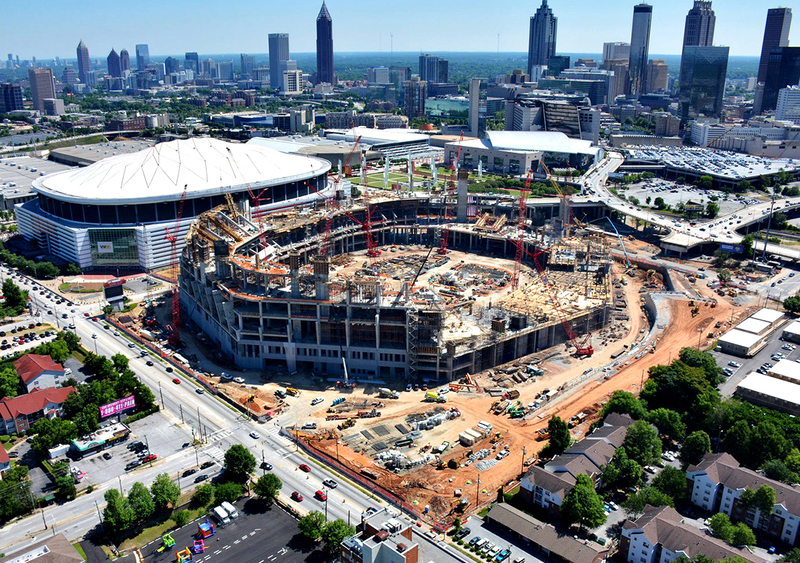 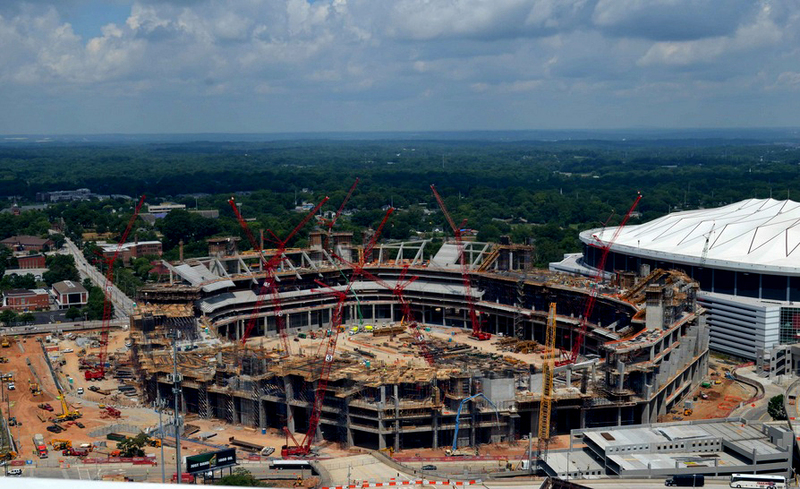 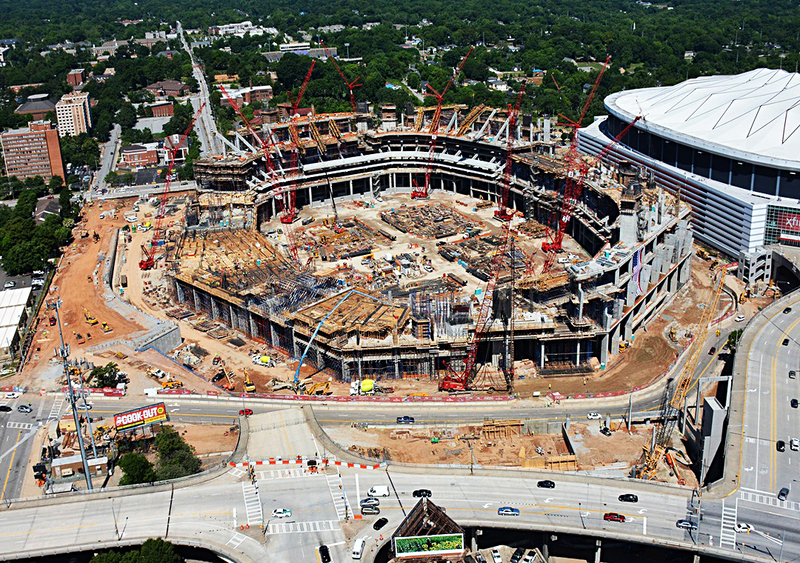 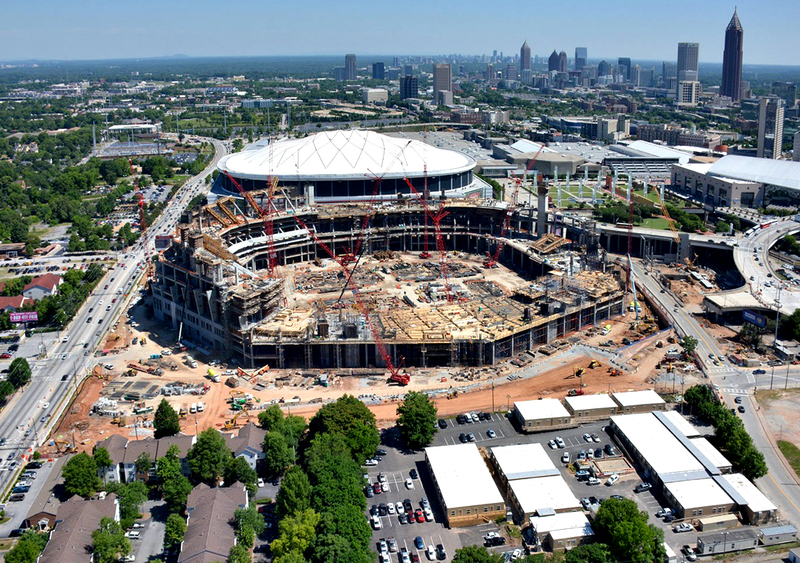 The new stadium home for the Atlanta Falcons’ is located next to the 22-year-old Georgia Dome. 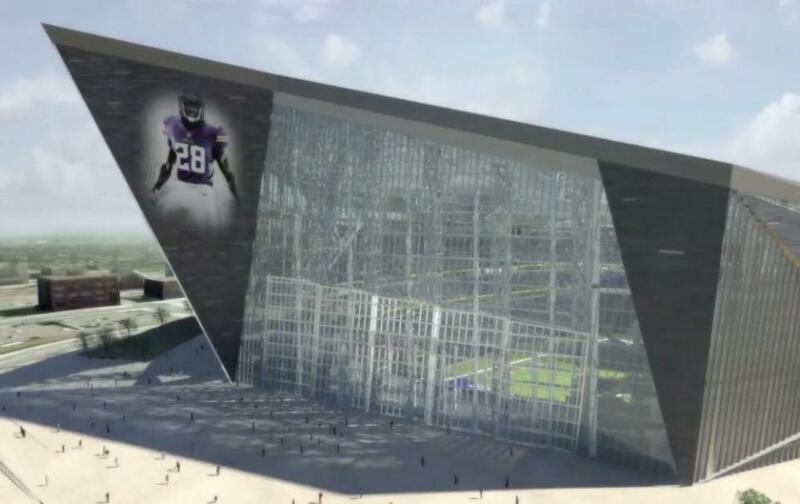 The the stadium cost is currently $1.4 billion. 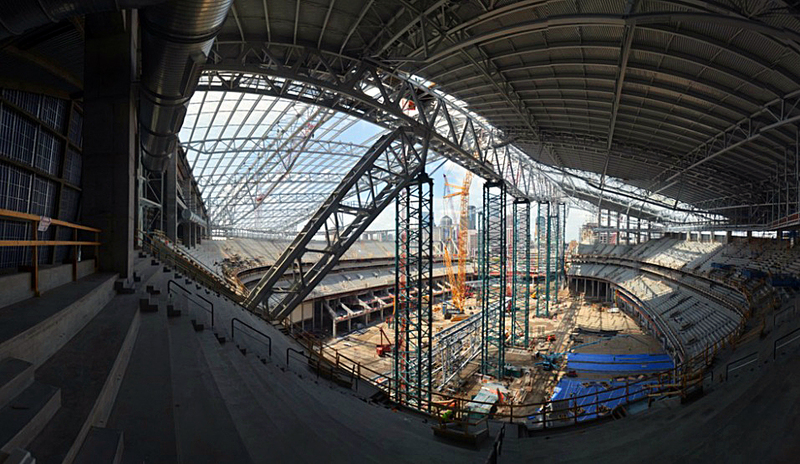 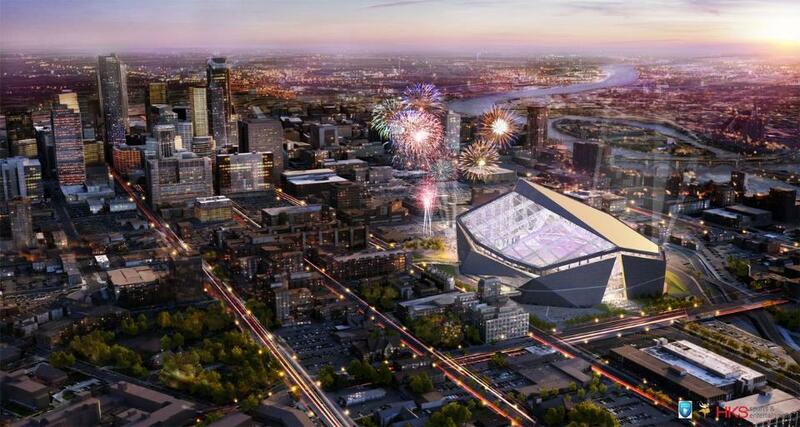 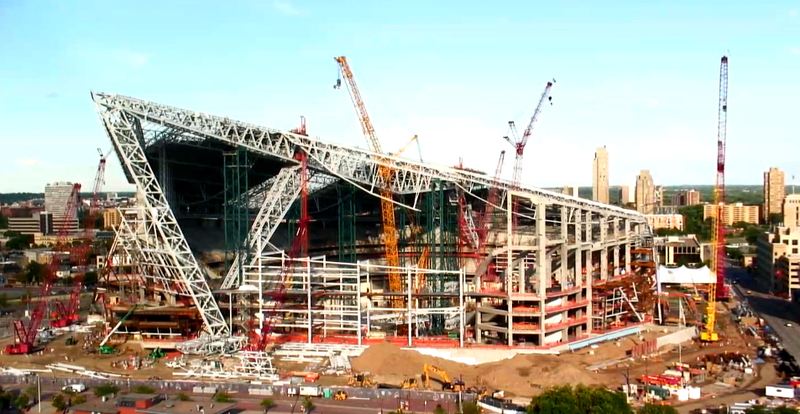 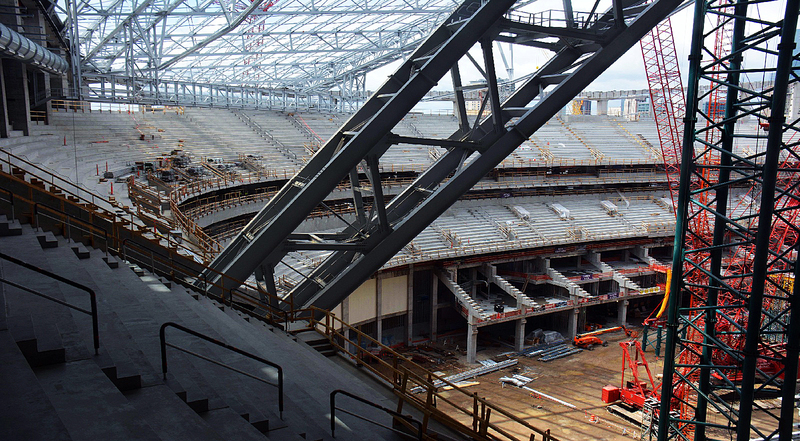 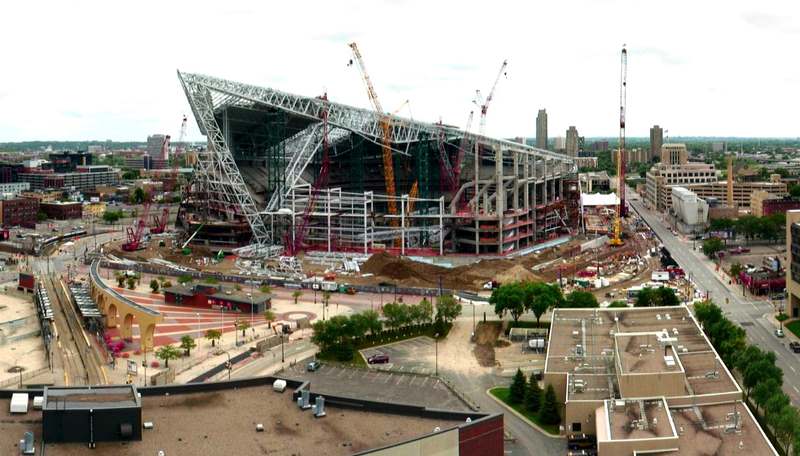 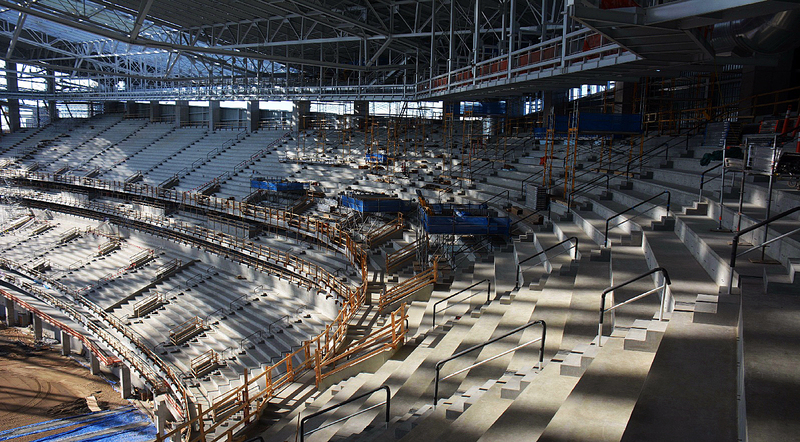 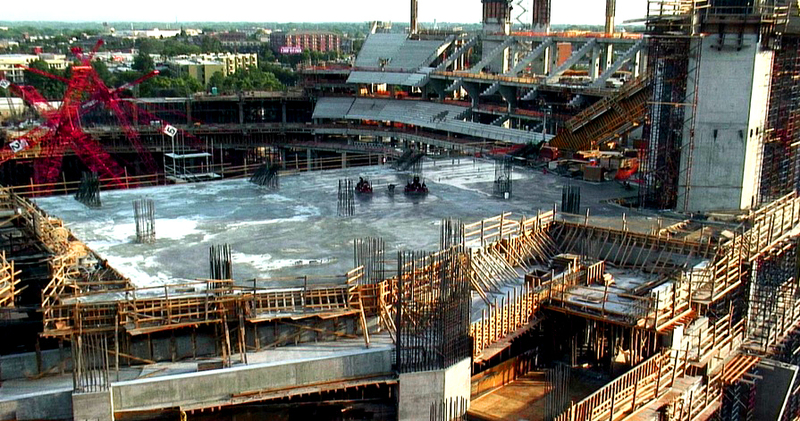 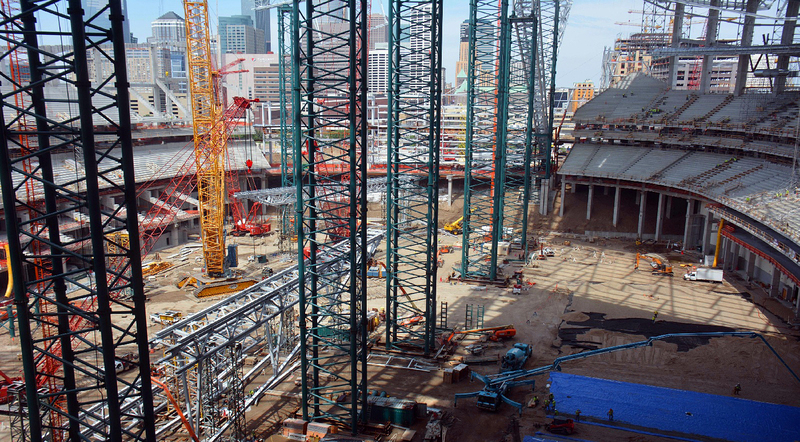 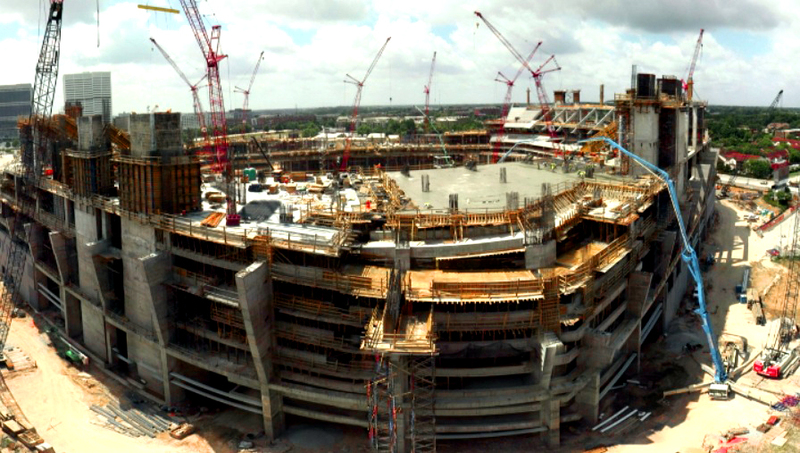 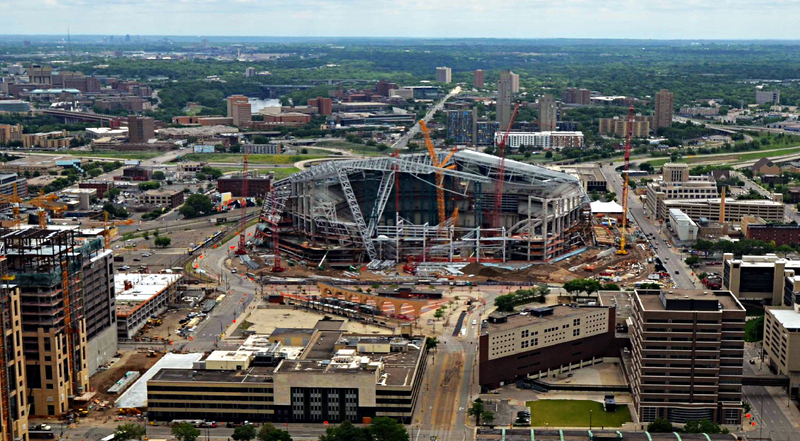 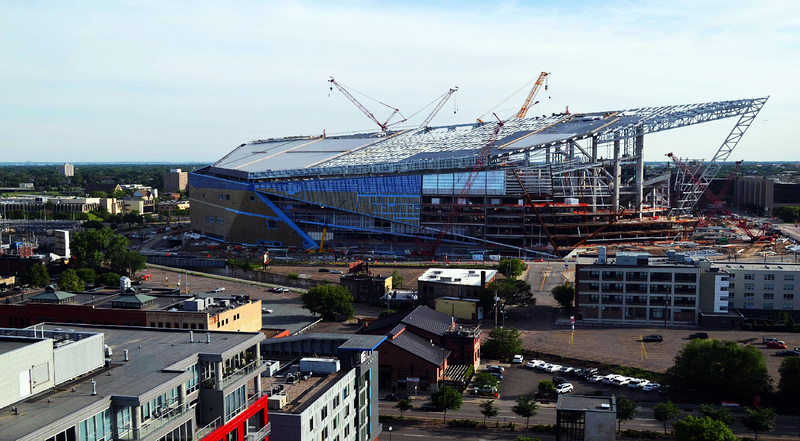 The new Minnesota Vikings stadium is due to be completed by July 29, 2016.